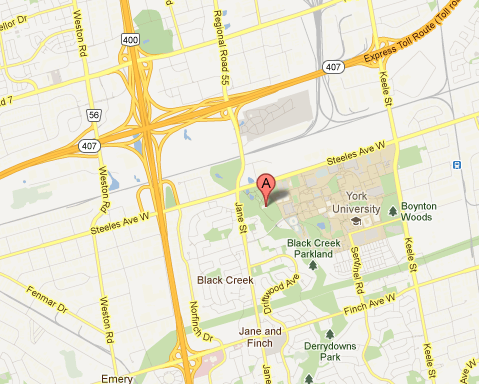 Black Creek Pioneer Village is at the edge of Toronto, near Jane and Steeles. Easy to get to by bus or car. 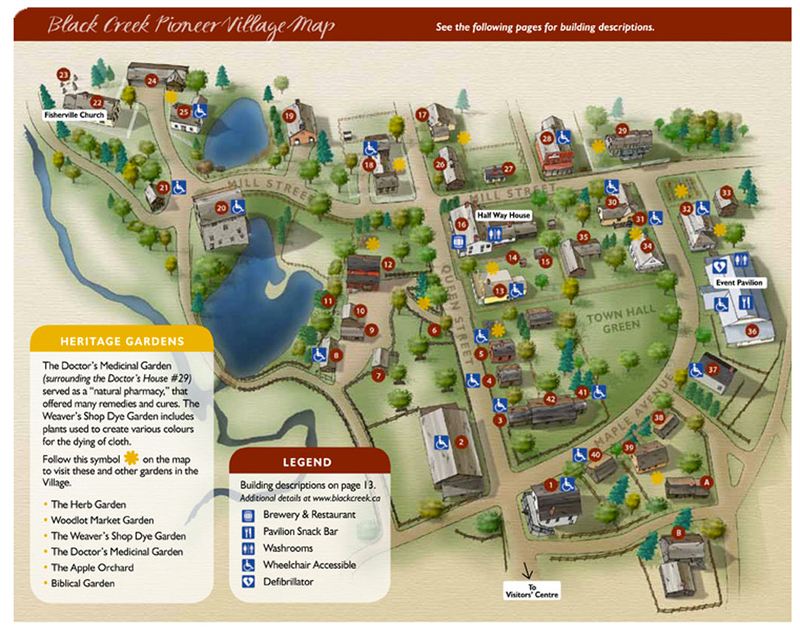 See the Black Creek Pioneer Village website for more detailed maps and transportation instructions. The hours of the show are 11 am to 5 pm daily. And here is a schematic of the park. Plan on spending a few hours there, enjoying the quilts and the park. Click on image for a larger view. Thanks.. I have contacted them to change the dates, hopefully it happens soon! This was our original date, but we changed it to the current dates because the PanAm games tennis will be at York University the 25 & 26th of July.